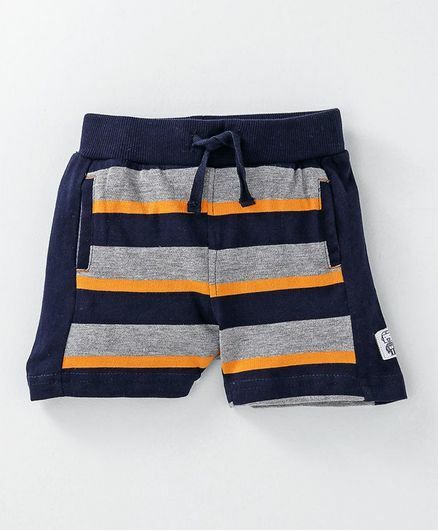 Update your kiddo's wardrobe with the latest in fashion trends with these comfortable shorts for boys. 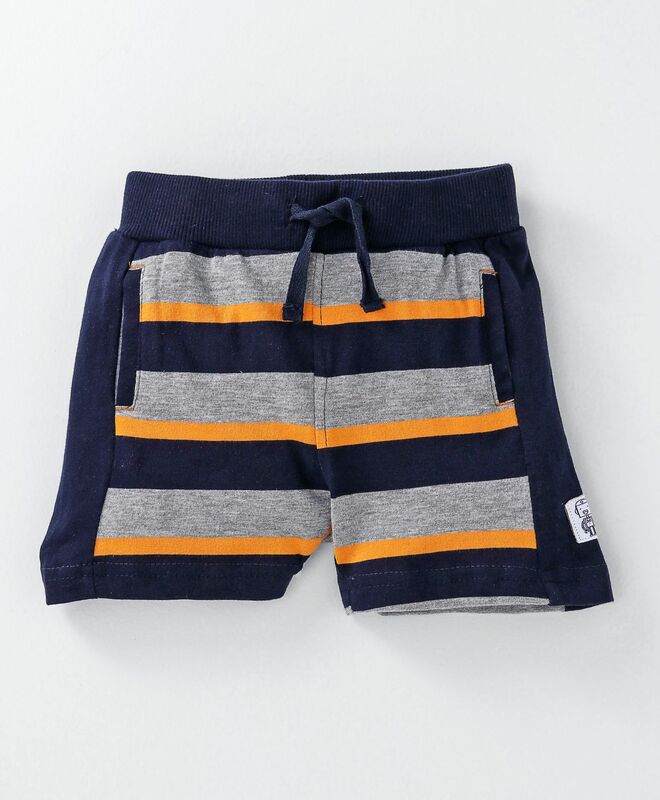 Fashioned using premium quality fabric, this cotton shorts with drawstring will keep your boy at ease all day. Styling Tip: Pair with a tee for a complete look. Note: To confirm sizes, kindly refer to the measurement link above.